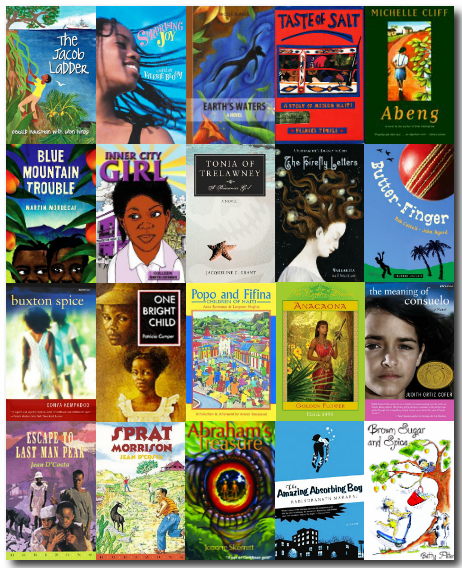 In an effort to get myself (and hopefully others) to read more juvenile literature written by Caribbean authors, I'm launching Caribbean Juvenile Literature Reading Challenge 2013. 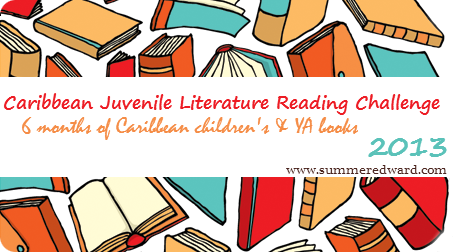 Read 20 Caribbean children's and YA novels in 6 months. Want to do this challenge? Here's how. 1. Read the books on the list below. Don't worry if you aren't able to read all 20, just read as many as you can. 2. Leave a comment on this post so I can know who's reading along with me. I'll post the names of challenge participants here on my site and link to their blogs. 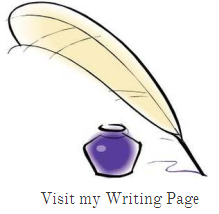 This way, everyone can visit participants' blogs and check out any reviews or blog posts related to this challenge. Which brings me to the next rule. 3. 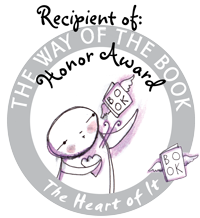 Blog about the books that you read. I'll also be blogging about the books as I read them. 4. You don't have to read the Challenge books in the same order that I'm reading them and you can read at your own pace. That said, for the sake of discussion, some synchronicity would be nice! 5. Visit the Reading Challenge Tracker page where I'll be keeping track of my progress and linking to Challenge-related items and posts. 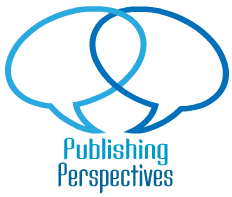 Thanks and hope you will join me as I explore Caribbean children's and YA books!